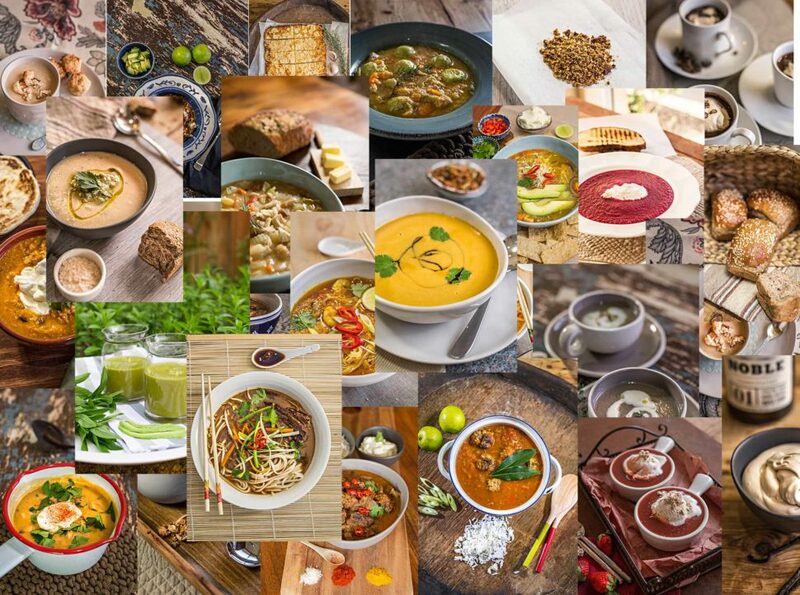 From the chunky and hearty to smooth and creamy, from spicy and fragrant to sweet and amazing, there is a Thermomix soup in this ebook for every dining occasion, including three killer dessert soups. If Vegetarian is your thing, there are fifteen completely vegetarian recipes including a Raw Cream of Spinach Soup which doubles as a recipe for the best salad dressing ever. There are recipes for the extras that every soup needs, like the yummiest rye bread ever, plus savoury quinoa clusters that you can use instead of croutons. Or how about amazing Cheesy Cauliflower 'Breadsticks', the best idea for carb free comfort eating ever. Naturally, I managed to get chocolate into a book about Winter Soups...you shouldn’t be surprised about that! Resistance is useless, you must try the Spiced Chocolate Soup for the Soul recipe. 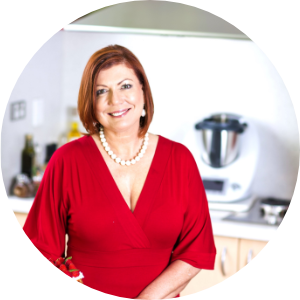 In fact, if you order this Thermomix ebook within the next three days, you will automatically go into the draw to win one of 50 mini packs of Crio Bru, with enough delicious bru to make the recipe. Don’t wait...get it delivered now, and you’ll be feeling the warmth in no time. Buy Now!